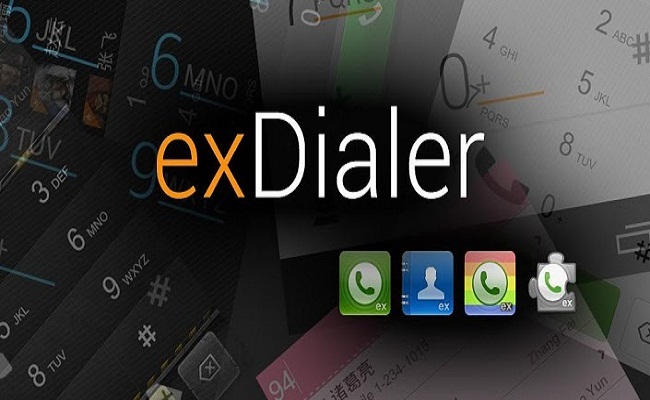 This is the best dialer app that gives you best and new features. 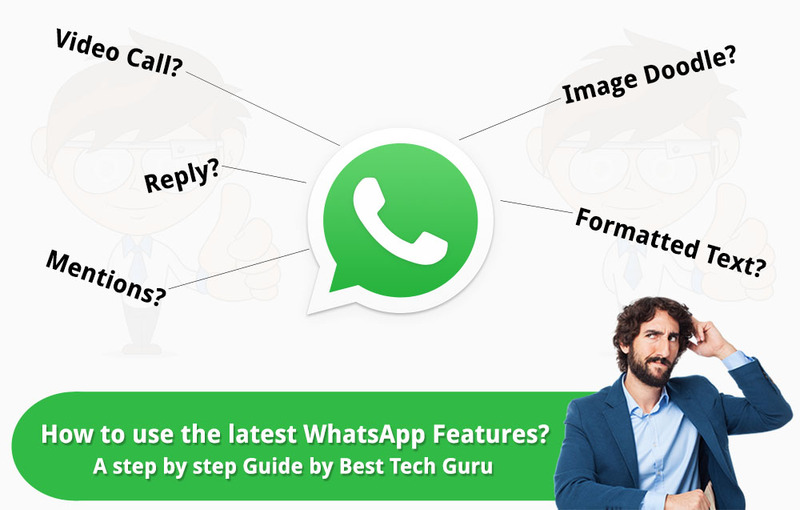 Also it provides the contacts in very easy and efficient manner. The stock dialer in gingerbread is guite boring. But using exDialer is quite fun and exciting. This app is worth installing. give it a try.